Have a ferociously fun time with this Reptool Roller from Dinotrux! 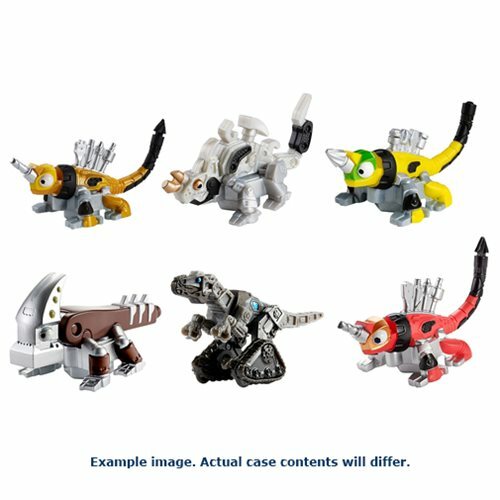 The Reptool Roller gets rollin' along the floor using a metal ball and interacts with other Dinotrux play sets(sold separately). Kids can act out their favorite scenes from the show with the Reptool or make up their own new adventures. Get rollin' with this Dinotrux Reptool Rollers Vehicle Case! Ages 3 and up.